Discussion in 'Daystate' started by Bushmills30, Mar 23, 2019. Just picked up a new Tsar and overall I'm very impressed with its performance. 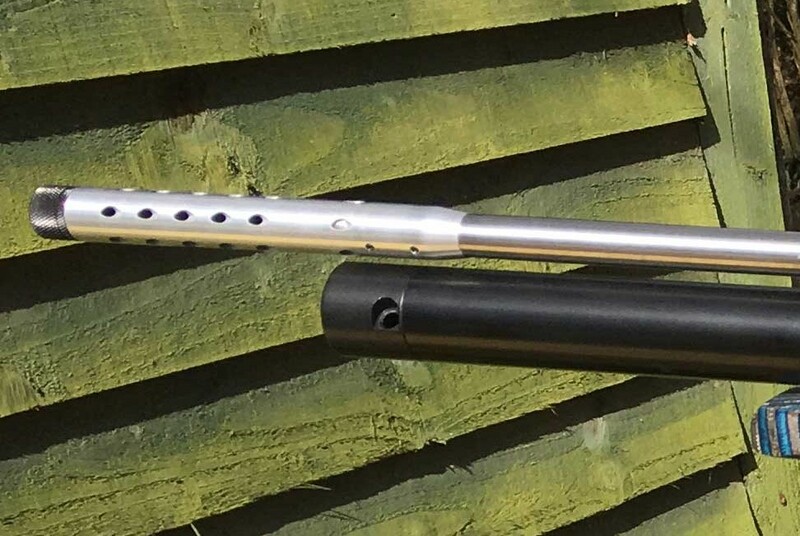 There is one little niggle I do have though, how come on what is now a £2000 gun that they don't provide a filling port blank/bung. Does anyone on here know of anywhere I can pick one up? My Tsar was delivered new via TheRatWorks last year and had a plug fitted. It's worth a try there. I had one a while ago but it had a cover for the port. I will send you a PM with some details. I will try to get a photo and a sketch together today with some actual dimensions, if that will help.